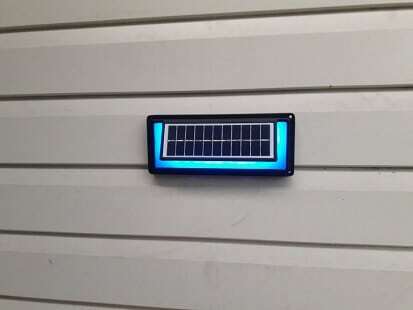 The Gulara60 Solar Landscape Wall Light will light blue providing a stunning landscape style light all night. Turning ON as night approaches with a deep navy blue background, this light provides a beautiful architectural ambience. 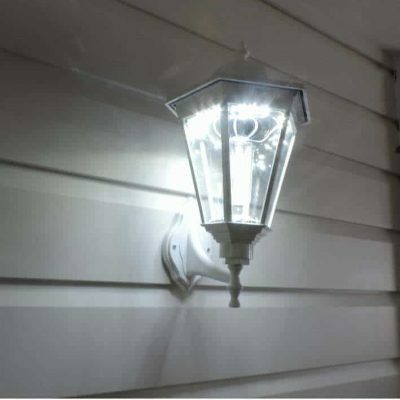 Once the sound sensor is activated the light will switch to a brilliant White (4000K) shining downward towards the ground to provide security or safe path lighting. The ground light will remain white for 30 seconds, before changing back to Royal Blue. Use this feature for security purposes or to add a playful quality to your pathway or landscape lighting. 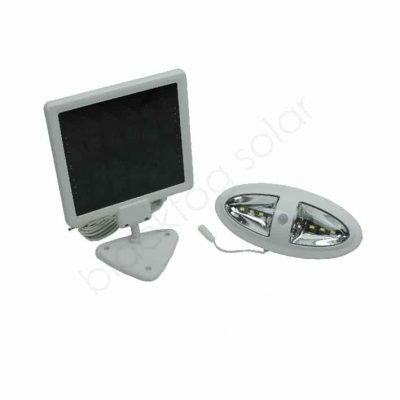 The Gulara60B solar Wall/Landscape Light places all components into one handy compact unit, ensuring a fast and cost-effective installation. 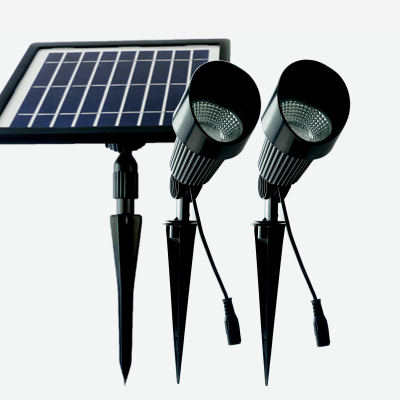 Furthermore, customers can achieve significant cost savings over the operational life of the light. Turning ON as night approaches with a deep navy blue background, this light provides a beautiful architectural ambience. Then when voice tones or footsteps are detected the wall unit becomes a practical downward shining path light. 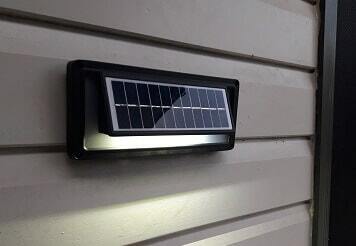 The high-quality battery storage ensures this light will provide reliable off-grid lighting for close to 3 years before requiring a new battery. 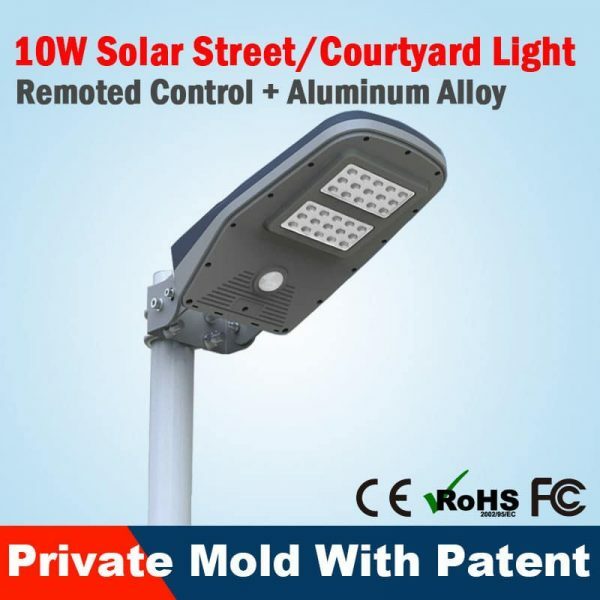 The complete unit is designed from Aluminium (main body), Smokey Glass, silicone seals, Poly laminated solar panel, and ABS backing for 10yrs operational use at full capacity. 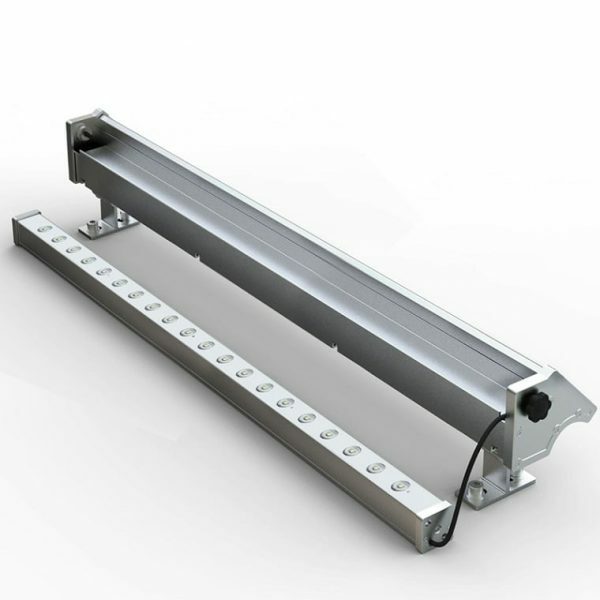 These features make the Gulara60B suitable for any location including Garden paths, entry areas, external stairs, BBQ areas, private boardwalks, jetties, open decks and much more. Cables: No cables required. This is an all in one unit. The Gulara60 will light blue providing a stunning landscape style light all night unless activated by deep monotones, or sharp noises. 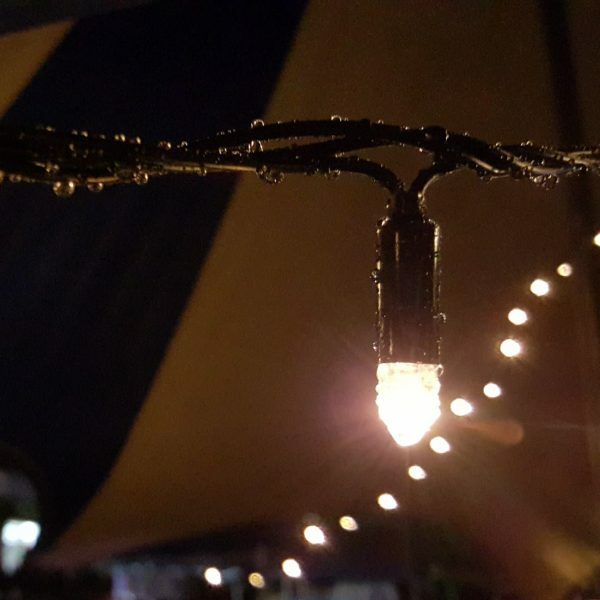 Once the sound sensor is activated the light will switch to a brilliant White (4000K) shining downward towards the ground to provide security or safe path lighting. The ground light will remain white for 30 seconds, before changing back to Royal Blue. Use this feature for security purposes or to add a playful quality to your pathway or landscape lighting. 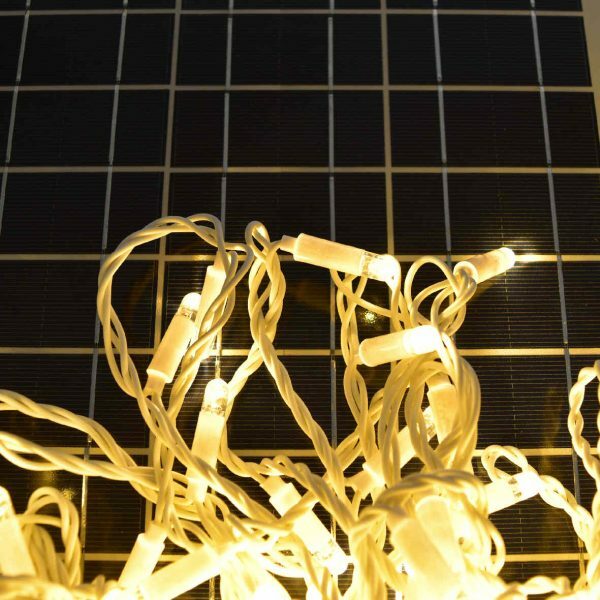 How it Works: During the day, the solar panel charges its internal battery giving it the power it needs to light after dark. 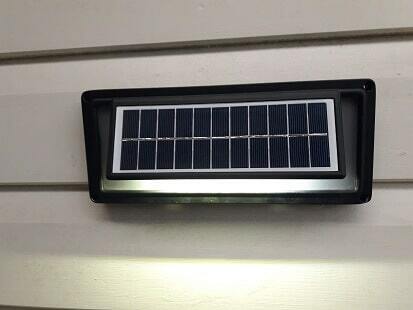 Automatic Function: After dark, the light will turn on automatically each night. 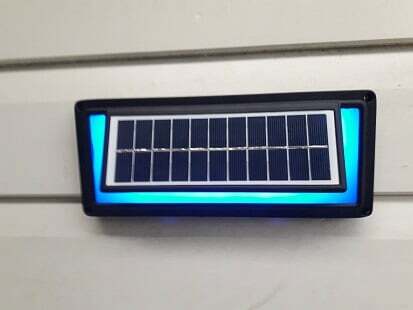 Sensor Function: This light provides non-evasive ambient light from dusk to dawn, turning to full brightness only when the sensor is activated. Each trigger lasts for sufficient time to enable safe passage past before reverting back to an ambient light. The Gulara60B has a 12-month return to base warranty* for manufacturer’s faults.